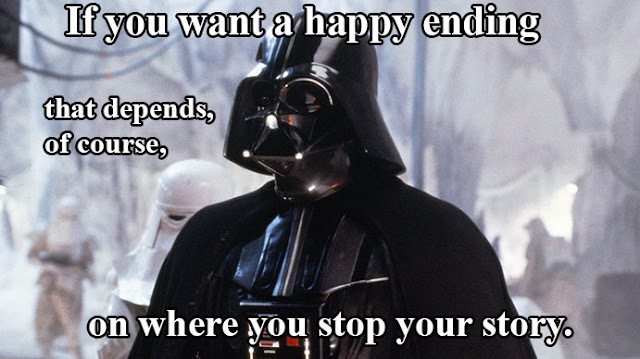 With all of us waiting for star wars, Darth Vader has been on the mind. 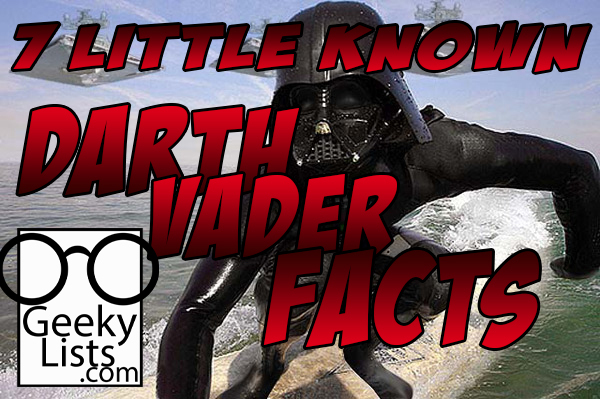 We were discussing little known things about our favorite star wars characters and noticed there is a lot of trivia that isn't more common knowledge about Darth Vader. 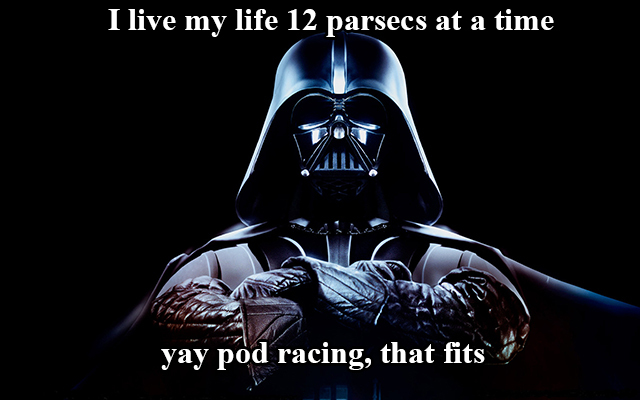 We decided to make and article to share some of these fun facts about Lord Vader in service to the dark side. 1. 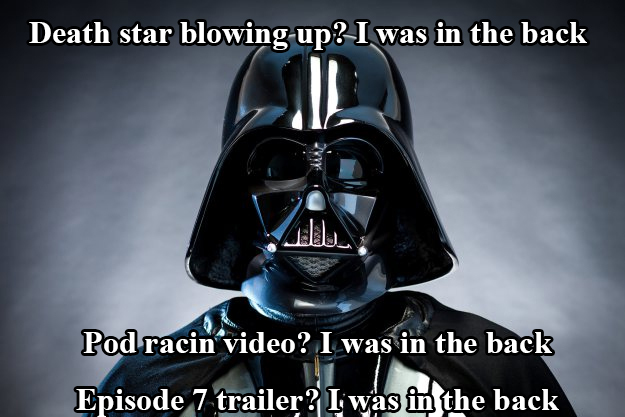 Darth Vader is fatherless, rumored to be birthed from the force. According to Shmi Skywalker, he has no father. This rumor is semi confirmed by him fulfilling the chosen one prophecy by restoring balance to force when destroying Emporer Palpatine. 2. 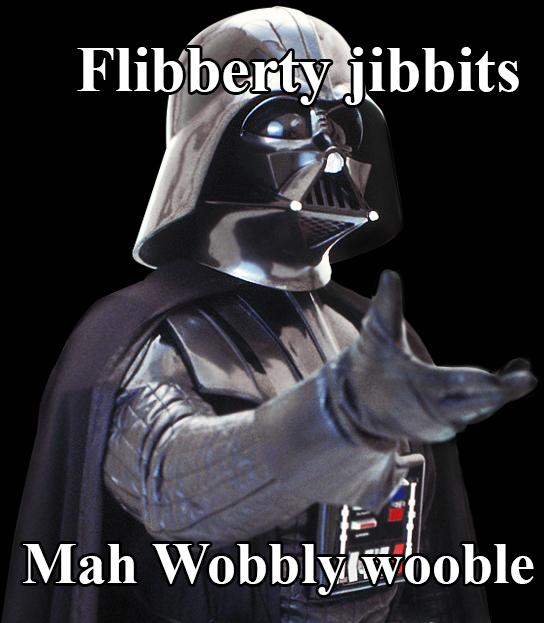 Most of the time, darth vader is acutally speaking gibberish. After David Prowse learned his lines were replaced by James Earl Jones, he gave up learning them and resorted to improvising lines and sometimes spouting gibberish at the actors. The had to respond as if he had said the lines and act as if he had said the correct line. Due to how many bridges Prowse burned criticizing lucas, he is banned from all LucasFilm events and conventions. 3. Vader has lost an arm three times on film, and the most limbs of any human character, in a tie again with c3po. The time that Luke does it is inspired by the expanded universe book, Splinter of the Mind's Eye. The book was intended as a sequel but was later abandoned. 4. George lucas wanted Orson Welles for his voice originally, and only went with James Earl Jones because he was lesser known. The sound tests were too recognizable with Welles voicing the role. They had to ask James Earl Jones three times to give him a credit because he did not believe he contributed enough to be considered an acting role, he considered it sound effects, and isn't credited until return of the jedi. Even then, the breathing sounds are actually from Ben Burt. 5. The actors didn't even know he was lukes father until the premiere. Except for Mark Hammil and James earl Jones who had to speak the over dubs. The lines heard on the set where "Obi-Wan killed your father." So all the crew and actors believed that to be the story. The Iconic line "Luke, I am your father." 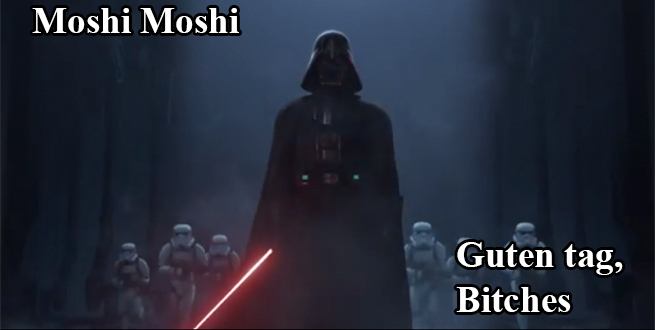 is a misquote as the line that was hidden is actually, "No, I am your father." 6. 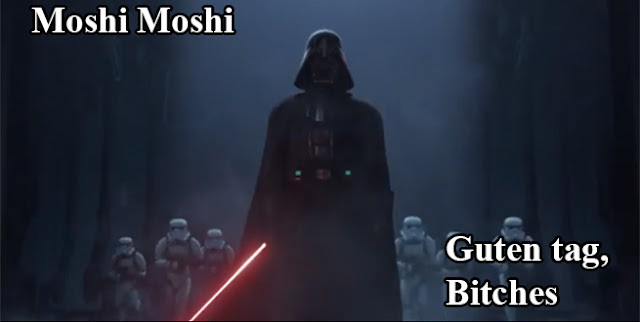 He is the only character that appears (alive) in all six films, besides the droids. Obi-wan manages to make an appearance in the last two movies as a force ghost, but that is it, all other actors aren't in all the movies. 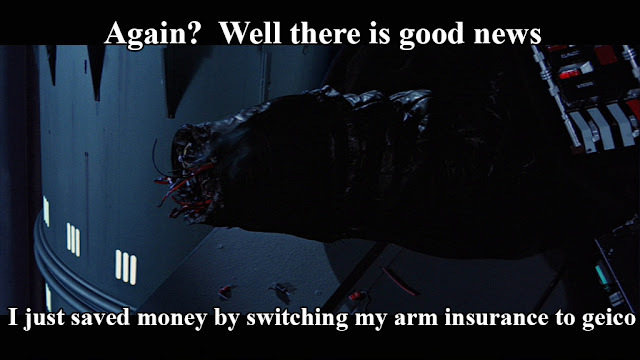 Even so his screen time is remarkably low in most of the movies. 7. Anakin Skywalker and Darth Vader were originally completely different characters. When George Lucas stated he had 9 movies outlined, it was a bluff, he had things worked out, but a lot changed considerably. 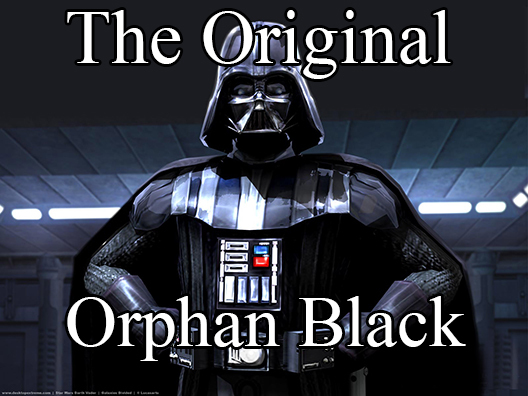 Vader only became Luke's father and merged with Anakin in the second draft when developing with Leigh Bracket. 8. His trademark helmet was originally designed only for space travel, and he was intended to wear a black silk scarf over his face. After seeing the helmet designs from Ralph McQuarrie it was decided that Vader would not remove his helmet. The design draws from samurai as well as Nazi designs in order to achieve it intimidating look. As always, thank you for reading from us here at GeekyLists, Lots of lists, Lots of geek. If you enjoy this article, please share it. If you enjoy this site, please follow us on social media by going to the top right icons, you can take the space ship, we don't spam.